new Best way to give glassware a deep clean? new Craft beer tax axed in federal budget. new How Much Did You Brew in 2018? 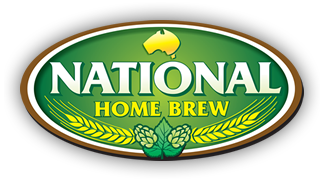 new Home Brand KnK Comp and fake news yeast "research"
new Safe,happy and new year to all. new How forken good is beer? Sit at the bar and talk beer.